Megan Powers is the International program officer at the McKnight Foundation. She works with stakeholders of the Collaborative Crop Research Program (CCRP) to participate in strategic development and learning, to ensure that the program’s global operations run smoothly, and to manage the support structures for grantees and partners. 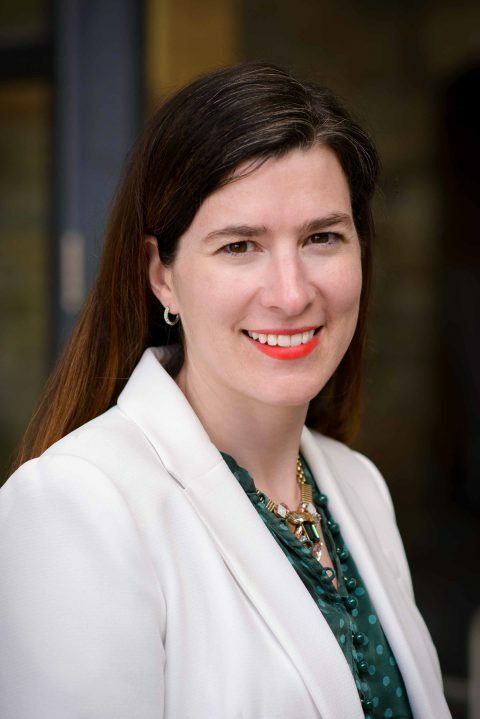 Prior to joining McKnight, Powers was a senior strategy consultant at Grassroots Solutions, a firm specializing in strategy, organizing, training, and evaluation. In that role, she managed a host of nonprofit, public, and philanthropic initiatives, for which she provided facilitation, convening, advising, assessment, and planning to help build toward success. She has also held leadership positions at two nonprofits: Asian Americans & Pacific Islanders in Philanthropy, where she led capacity building efforts of the National Gender & Equity Campaign, and The Advocates for Human Rights, where she directed a human rights education program and led an initiative to prevent child labor in rural Nepal. Powers is a former Fulbright grantee and Rotary World Peace Fellow. Fluent in Spanish, she completed a graduate program in international conflict resolution at Universidad del Salvador in Argentina and holds a BA from the University of St. Thomas. She has volunteered with several Minnesota organizations, including Headwaters Foundation for Justice and TakeAction Minnesota.